Legislative Barbie: What are they thinking?! So, Brian Kimbiz/Kazmin has decided to take an extended vacation (see also: newer and more betterer job than the one he was elected to). He'll be missing at least 7 meetings, but will supposedly be available via email (I'm still waiting for responses on some long overdue emails, and apparently the New Paltz Times is, as well). You can read about it here and here and here. He's decided he won't accept his salary while he's gone (aww, thanks! ), but I'm wondering why he and others have been accepting their salaries while they were actually here?! 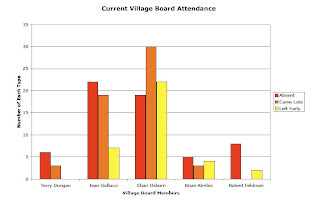 I've talked about Village Board attendance in the past (if you want to see the previous posts, check out Committed Volunteers and Come Out, Come Out, Wherever You Are! In addition, Brian Kimbiz/Kazmin wasn't even technically elected, which you can read about at Ulster County Board of Elections: Shady or just stupid?). Think about that for a little bit. I'll be back to discuss in greater detail tonight. Unlike college classes, I think attendance counts at village board meetings. 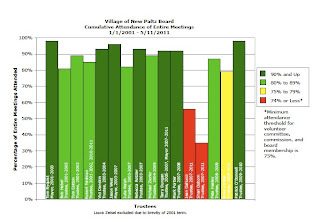 Conversation Guaranteed Overheard at a recent Environmental Conservation Commission meeting (the Village EnCC not the completely separate and distinct Town EnCB, because it's a Board, and it's in the Town! ): " Brian K.? Now that would be something. We haven't seen him here in a year." WOULD LIKE TO SEE SAME STATS FOR TOWN BOARD? MAYBE VOTERS DO PAY ATTENTION, BRITTNEY DO YOU BELIEVE THERE WAS A RELATIONSHIP BETWEEN ATTENDANCE AND THE TWO INCUMBENTS NOT GETTING SEATS? 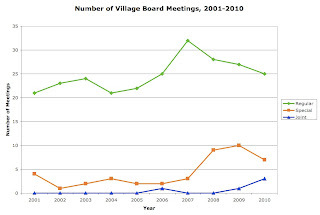 @Anonymous, Town Board attendance is generally close to or at 100%. 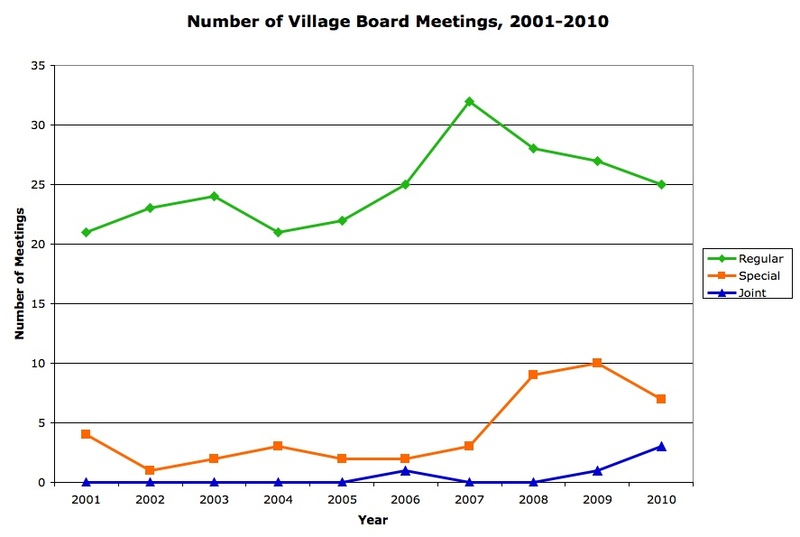 As for the Village Election, I actually think the opposite is true. Gallucci and Osborn performed far better than I believe they deserved to. The margin between West and Gallucci was extremely close, and Osborn should've been under 100. I'm shocked that there are hundreds of people in this community who would be willing to vote for "deadbeat trustees," and am extremely disappointed that this behavior seems to be tolerated, accepted, and even rewarded. I've complained about all three for years, and no one has either offered an explanation or taken any action to correct the problem. We can't do anything about Osborn and Gallucci anymore, but the "new and improved" Jason West et al can (and should!) do something about Kimbiz/Kazmin. @Other Anonymous, working on getting committee attendance as we speak. I won't be able to get much, but I'm certain that what I am able to track down will be close to 0%.